We are a grand network of Agile Experts acting as partners with our clients. We are an asset to any project seeking to experience an effective agility. Our expertise is Agile and Scrum. We believe in an engagement-based training model as the most effective choice. Click here to know more about our training. We offer subscription based plans on coaching of Agile. 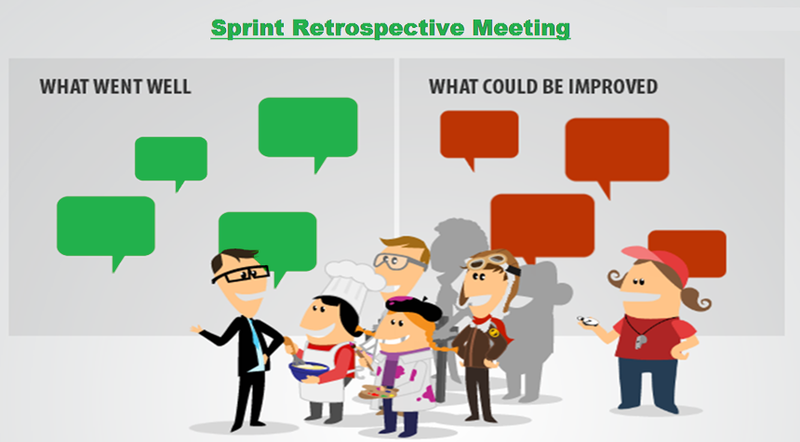 Put Agile and Scrum effectively in practice in your company. Take the knowledge learned from the coaching and apply it into your team. Use the follow-up tools and resources provided. Click here to know more about our coaching approach. Copyright © 2019 uberleeto.com. All rights reserved.